A private investigator will suggest surveillance when you need to find information about a person, a company, or something you have lost. Have you ever thought about hiring out for your surveillance needs? Are you even sure if you need to use surveillance? Here are three reasons you definitely need to hire a private investigator for all of your surveillance needs. Some clients will hire a private investigator for surveillance on their spouse or another loved one. Surveillance can catch a cheating spouse, evidence of a family feud, or keep tabs using counter-surveillance. With family, friends, or even in the workplace, clients sometimes have a hard time getting a straight answer when asking questions themselves. But using a private investigator to perform surveillance means the use of equipment like long-range cameras and video equipment will make it easier to find information that clients may be blocked from. Insurance companies often have to deal with members committing insurance fraud to make money for themselves. Insurance companies can hire private investigators to perform surveillance on any member to verify claims. Surveillance can entail watching suspects in person through cameras, tracking down phone numbers and doctor visits, or locating records. If money has already changed hands and needs to be returned, surveillance can be used to find the money for your company as well. Clients that are charged with a crime or have a loved one that’s charged with a crime can hire private investigators to look into the case and gather information that will be permissible in a court of law. Because private investigators do surveillance for a living, they know the necessary steps to take to make everything legal. A PI can find missing documents, information, or anything else hidden that the client’s legal team has overlooked. Plus, surveillance will keep the investigation private and won’t alert the wrong people. Surveillance is an important component to keeping you safe. A private investigator can gather the information you need to protect yourself and prevent people from taking advantage of you or your company. 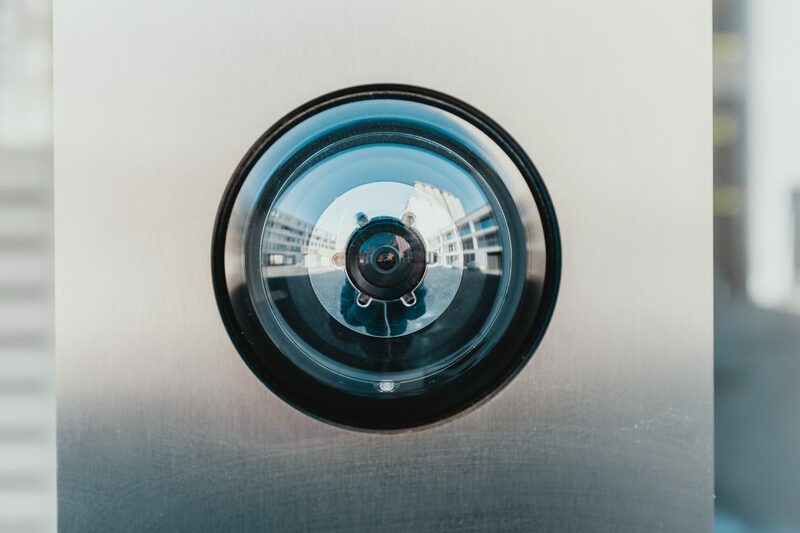 At All Private Investigators, all of our surveillance is conducted by former law enforcement officials, making us the best choice when it comes to your safety and security. Give us a call today at (631) 759-1414 or fill out our contact form to start our security survey.